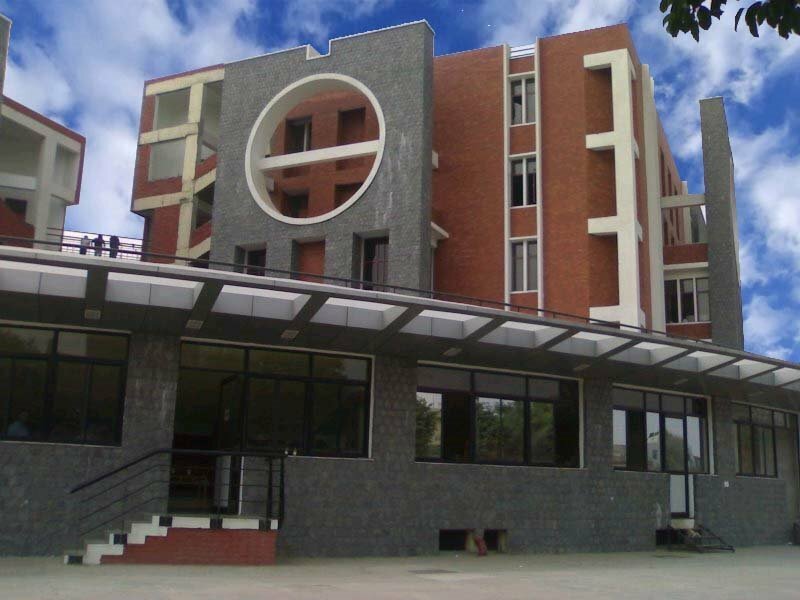 THE COLLEGE CANTEEN ALWAYZZ THE BETTER PLACE TO BE IN..!! ideas like from bunking classes to bunking internal papers..! !